First, why choose a 100ah battery? We’ve written before on why a deep cycle battery is the way to go, but what makes a 100ah deep cycle battery a better choice than a 35ah, or 155ah battery? Clearly, the higher amp hours means the larger the energy storage of the battery itself, but it also means a pricier product. 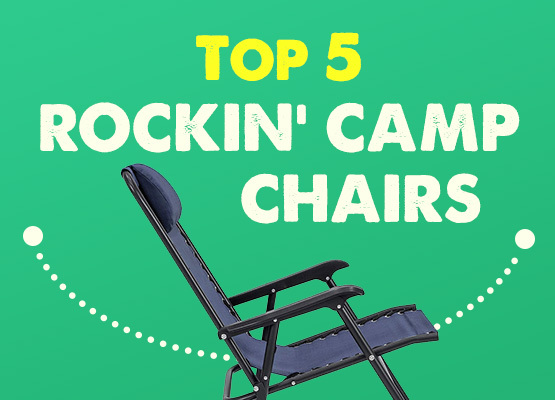 Whether you’re running a simple solar setup, or plan on charging your second battery via a battery isolator, we’ve found that 100 amp hours gives the average van dweller an ideal combination of energy and price. It’s generally completely sufficient to run LED lights, charge cell phones/tablets, and run small accessories via an inverter. (However, if you need to run large appliances consistently, like a 12V fridge or a small air conditioner, you may consider an even larger battery, or multiple run “in parallel”). What does 100ah actually mean? If you’re new to 12V batteries in general, you may wonder what these numbers mean. “AH” stands for “amp hours”, and simply put, 100ah means that a battery can deliver 1 amp of current at the rated voltage (12V in this case) for 100 hours. Or, alternatively, 2 amps for 50 hours, or 4 amps for 25 hours or 100 amps for 1 hour and so on. A 100ah battery will provide 1 amp X 12 Volts = 12 Watts for 100 hours. On the high end, 100 amps X 12V = 1200 Watts for one hour. Important: In order to maintain the lifespan, 12V batteries like these should never be drained past 50% charge. So, while it may technically power 1200 Watts for 1 Hour, you should only power 600 Watts. If you find that you need the absolute, full capacity of a 100ah battery, you’ll need to buy two batteries. So what makes one 100ah battery better than the next? Deep-cycle batteries like these are powered by chemical reactions safely located inside the battery itself. Specifically, they function by acid interacting with a number of metal (lead) plates. The quality of a particular 100ah deep cycle battery will depend on the quality/strength of the components used and the design of the interior of the battery (which the consumer really won’t be able to see). Generally the “best” deep cycle batteries will be those that provide consistent, safe power for as many charging cycles as possible over it’s lifetime. 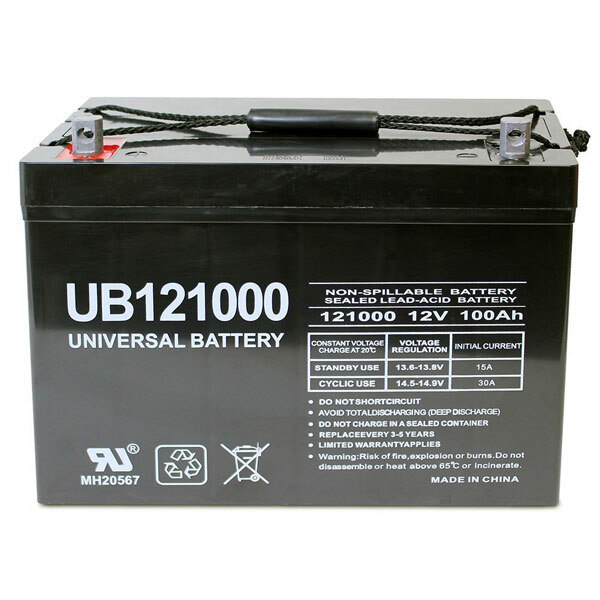 The following 100ah 12V batteries have been proven to be reliable, take thousands of charges reliably, and provide consistent levels of power. The heavy-duty lead-calcium grids within this battery are meant to last up to 10 years, and the PE compound separator design distributes gel electrolyte evenly through the battery’s interior, meaning maximum consistency in output. What’s amazing about this GEL model is that compared to the Renogy AGM 100ah battery, it can handle almost double the charge cycles (1100 vs 600 in the AGM model). However, if you need high bursts of amps (like using a power tool), you should generally opt for an AGM battery over Gel. The battery’s design is safe in that it doesn’t off-gas or leak, and has a low self-discharge rate of 3% per month, meaning if you leave it sitting in a closet for a year, it will still have ~60% charge. 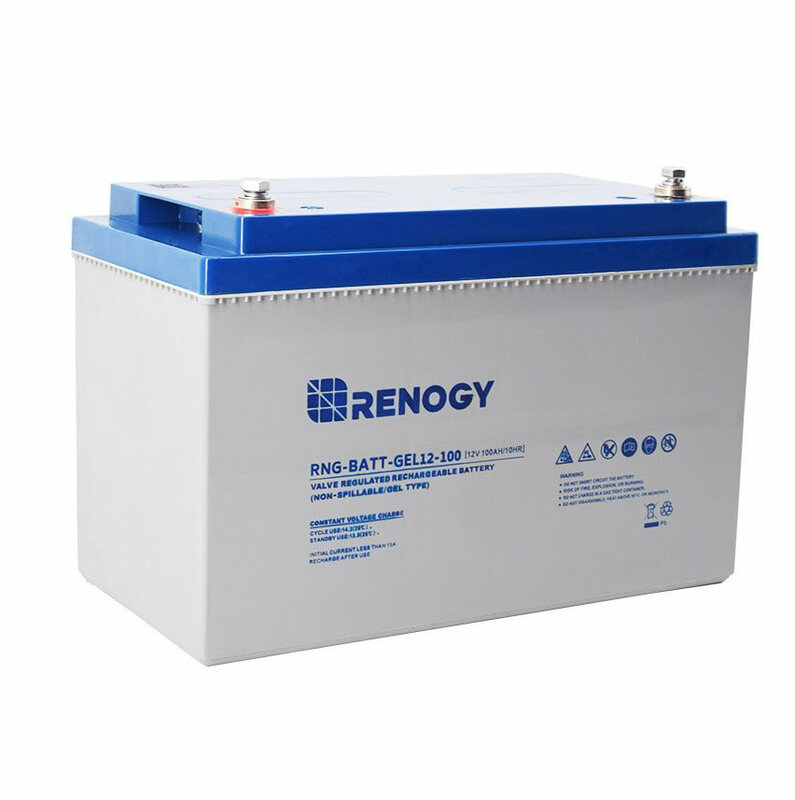 This Renogy battery is often paired with the Renogy Solar Starter Kit, so it’s needless to say that they are used often in RV and DIY campervans worldwide. This battery is the “Honda Civic” of 12V AGM batteries. 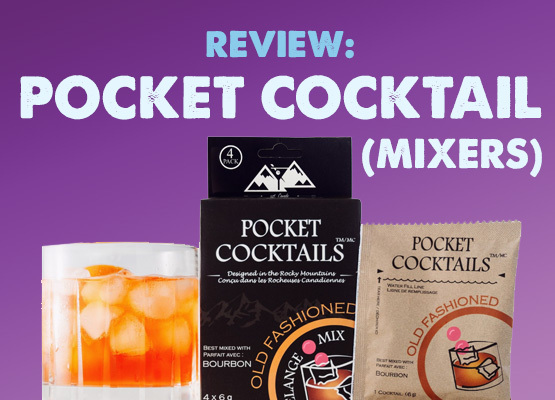 It’s super affordable, and simply works. It’s also the one we’ve used successfully in our van for over a year. It might look like it was taken out of a military surplus store, but it’s a very safe and secure AGM battery. Backed by a full one-year warranty, this battery is designed for maximum deep cycle performance in specific environments of discharging and recharging several times (perfect for van use). It may not offer the high amount of charge cycles as others on the list, but if you’re on a tight budget, you can’t go wrong with the Universal. 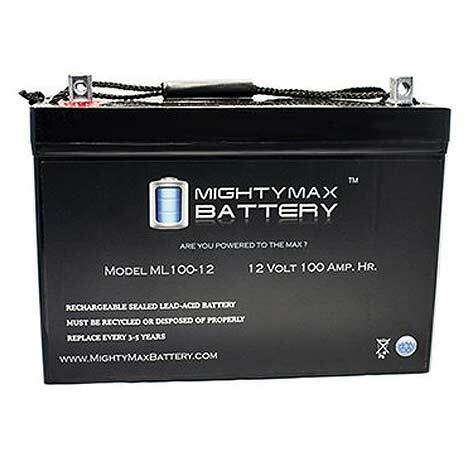 The Mighty Max is a Sealed Lead Acid/AGM battery that provides consistent power at another attractive price (similar to the Universal above). 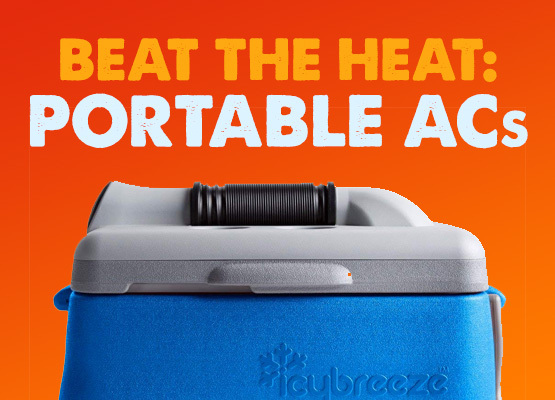 It resists high vibrations well, and operates reliably at a wide range of ambient temperatures. One thing worth noting about the Mighty Max are the user reviews that claim the terminals (the metal posts to with you attach your wiring) may be too brittle, and have occasionally broken when someone torques down a bolt too tightly. We can’t verify this claim, (and you shouldn’t torque down too tightly regardless), but countless have used the Mighty Max with glowing reviews. This is the big daddy. It’s the most expensive on the list, clocking in almost $35 more than the next expensive option, but for good reason. 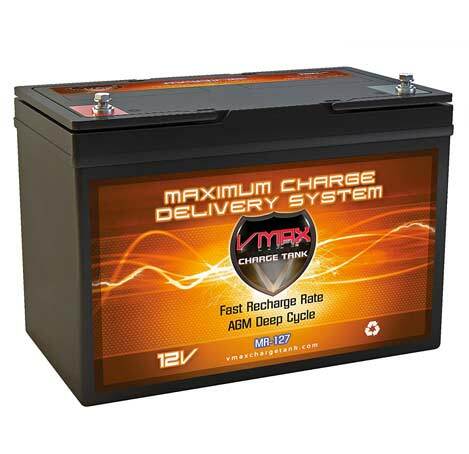 The VMAX 100ah battery takes a charge faster than any others listed here, and delivers high-quality output on a grand scale. We’ve seen a good number of reports claiming the VMAX lasts up to 10 years without having to be replaced, with up to 1500+ charge cycles, which is incredibly impressive if true. 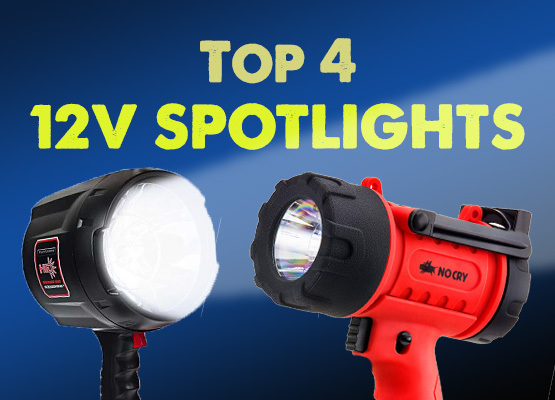 It performs in both high-amp, short burst applications, as well a low & slow power needs. If you think you may forget/disobey the 50% charge rule often, then you’ll need a battery that offers a bigger buffer of charge cycles like this one. And if you treat your batteries right and want consistent, long-lasting power for years on end, it’s hard to beat this battery.